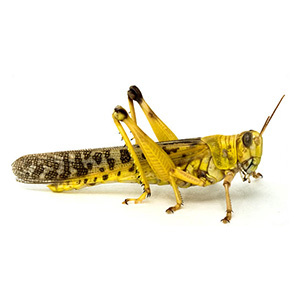 At Livefoods4U, we provide wholesale Locusts and other insects as a form of livefood for customers across the UK, combining high quality products with excellent customer service. A colourful and attractive meal for most insect eaters. 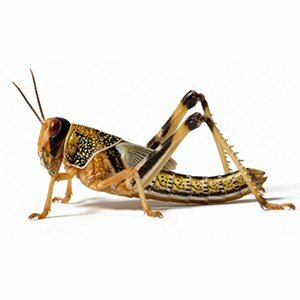 From hoppers starting at 10mm through to adults of 60mm, the locust seems to be almost universally accepted. Use as an alternative to crickets but dust and feed in a similar way. PLEASE NOTE during busy times Yellow Locusts cannot always be guaranteed and will be substituted with Brown Locusts.